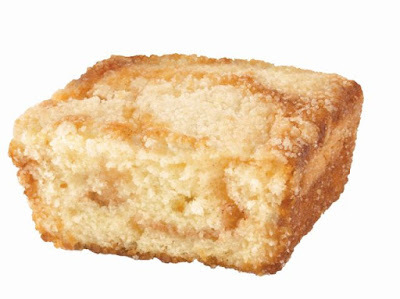 Hostess adds to their coffee cake and mini donut selection with the launch of new Apple Streusel Coffee Cakes and Cinnamon Sugar Crunch Donettes. 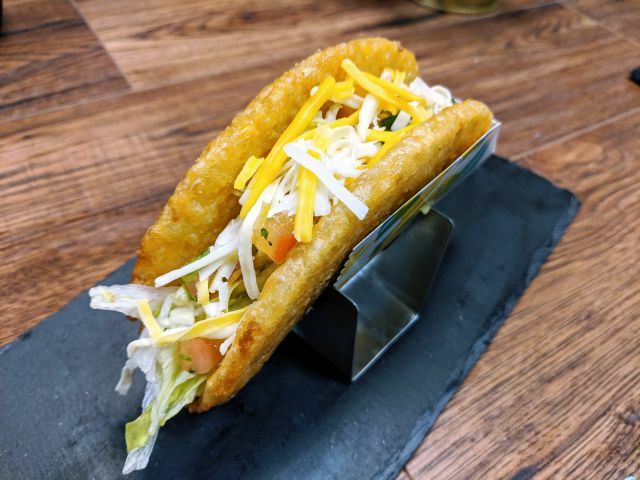 The new varieties are meant to cater to a demand for portable breakfast items and all-day breakfast snacks. Apple Streusel Coffee Cakes features the flavor of apples topped with a buttery, sugar crumb streusel, while the new Donettes come covered with a combination of cinnamon and sugar in addition to the familiar crumb topping. Both items can be found at retailers nationwide.